Just in time for summer barbecues comes the news that your carefully cooked hamburger may not be as safe as once thought. 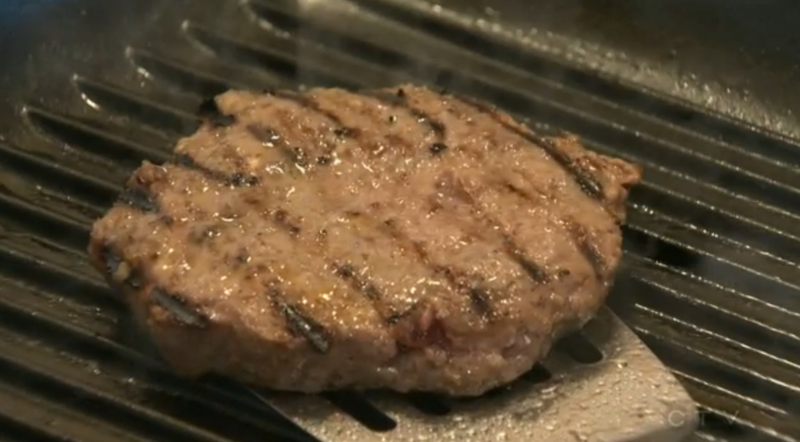 Researchers at the University of Alberta have discovered that E. coli bacteria can survive past the temperatures recommended by Health Canada for cooking ground beef. Authorities have long recommended 71 C as the magic number at which sickness-causing pathogens are killed in burgers. In fact, food microbiologist Lynn McMullen at the University of Alberta’s meat safety research lab thought the data was incorrect when it showed the bacteria surviving that temperature. The researchers have found a collection of 16 genes that are found only in the highly heat-resistant strains of E. coli, which account for about two per cent of all strains. There are approximately 440 reported cases of E. coli sickness in Canada each year. Not all strains are harmful, but those that are cause nausea, mild to severe cramps, vomiting and bloody diarrhea. The nastiest strains can cause kidney failure and even death. 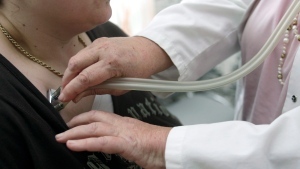 Everyone can be sickened by E. coli but symptoms are more likely to be severe among the very young and the elderly, according to the Public Health Agency of Canada. Pregnant women and people with weakened immune systems are also at high risk of developing serious complications. In addition to improperly cooked beef, E. coli is found in raw fruits and uncooked vegetables, untreated drinking water, unpasteurized milk and milk products, and unpasteurized apple juice and cider. E. coli is naturally found in the gut of humans and animals. The bacteria is usually killed by cooking but ground or tenderized meat poses a greater risk because the pathogens are distributed throughout. Salt also makes the bacteria heat resistant, through researchers don’t know why. McMullen recommends using a temperature probe when cooking ground meat and to cook it to between 71 C and 73 C.